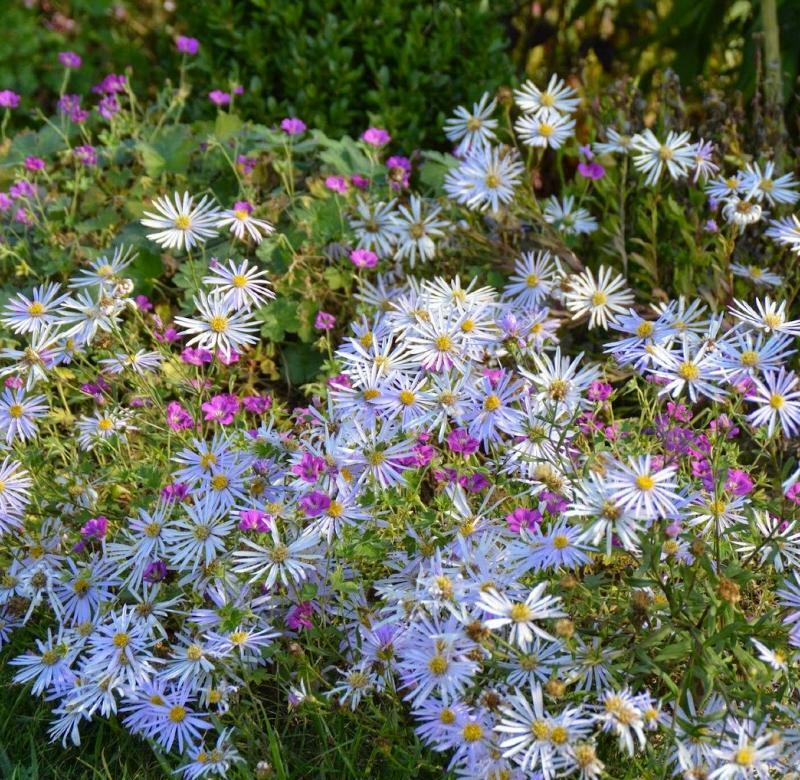 Aster pyrenaeus ‘Lutetia’ is an easy to grow ‘Michaelmas Daisy’ which has graceful wiry stems which are covered in pale lilac blue daisies for many, many weeks in late summer and autumn. 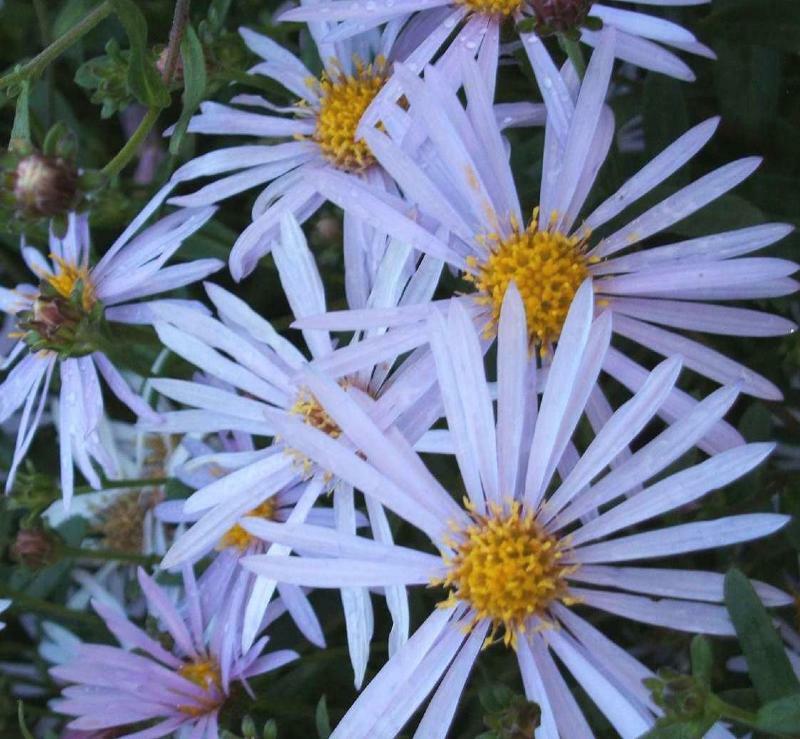 This is a low-growing variety that is ideal for use at the front of the border or along the edge of a path. It thrives in any well drained and sunny position. Clumps benefit from regular division to keep them healthy and vigorous. Aster pyrenaeus ‘Lutetia’ is great for adding late season colour to the front of the herbaceous border.